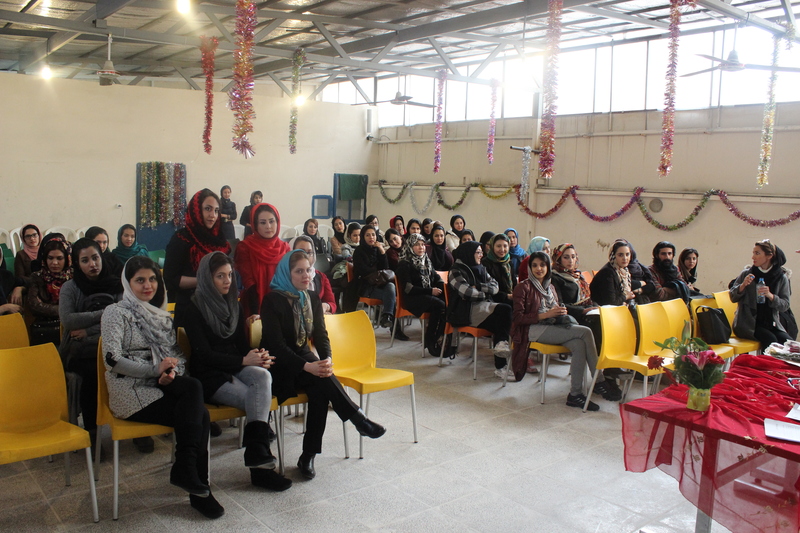 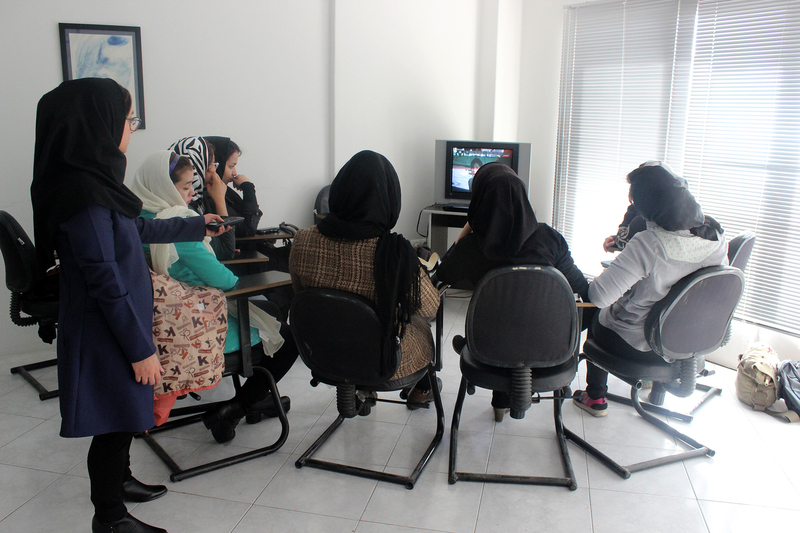 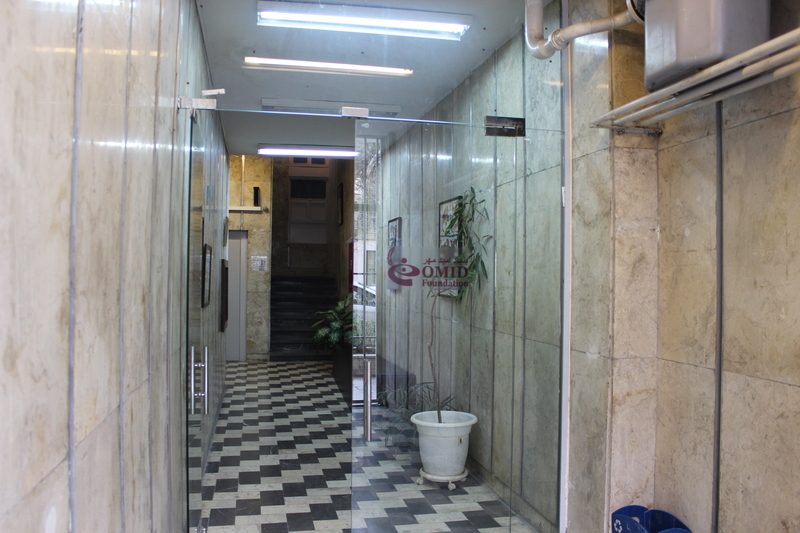 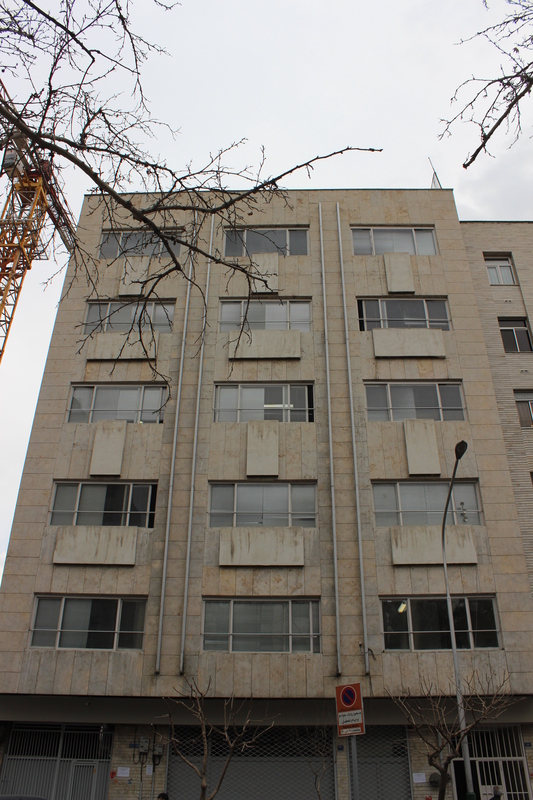 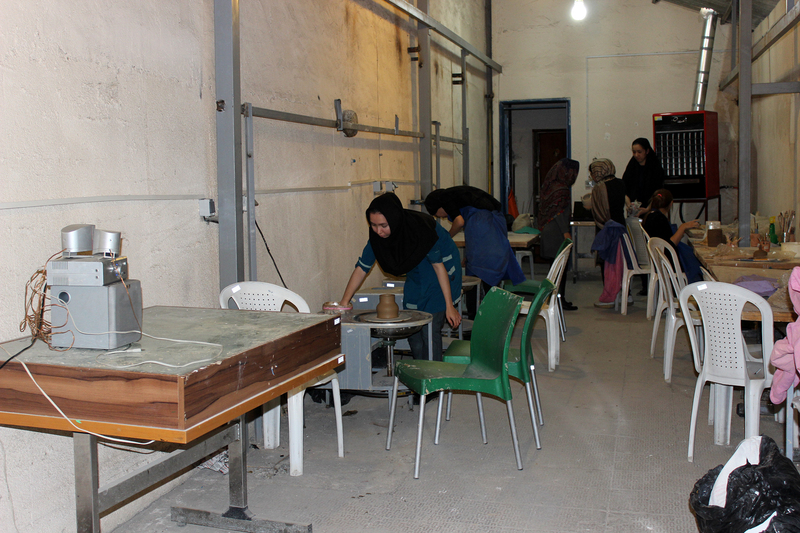 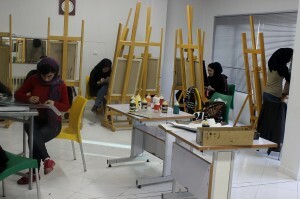 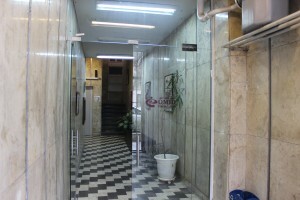 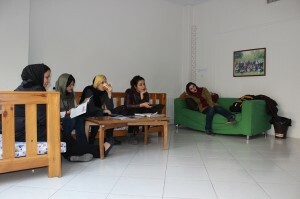 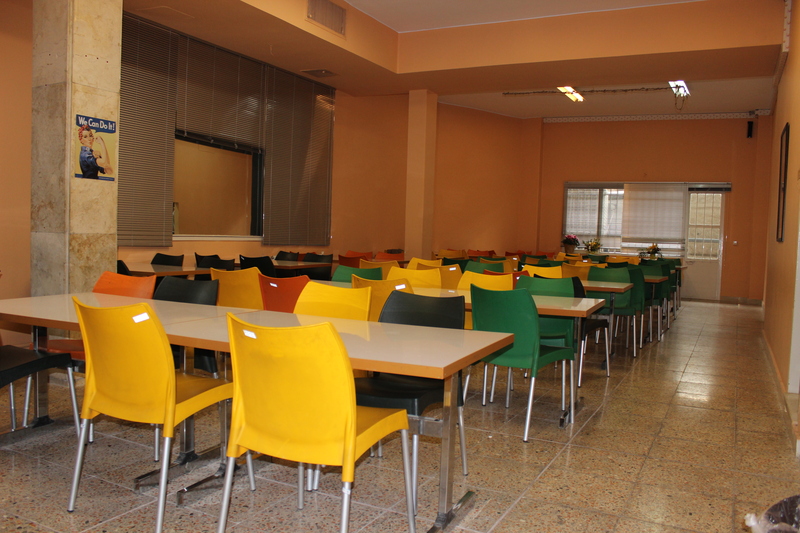 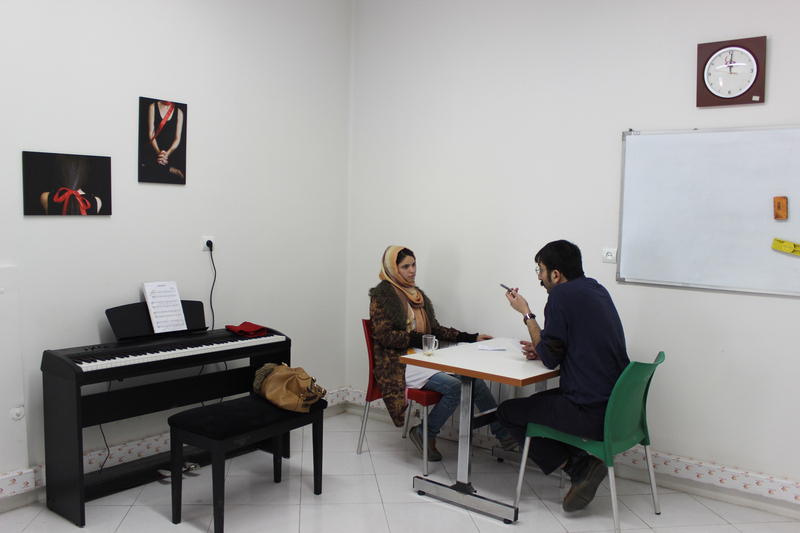 The new premises is a 7 story building situated in the center of Tehran. 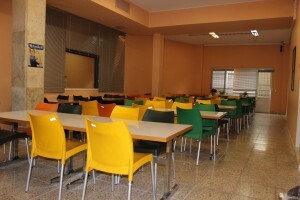 The Kalantari building is a newly adapted site of approximately 2,400 square meters and contains the following facilities for our girls, staff and volunteers: 11 consultation rooms, 2 conference rooms, 4 computer labs , 3 large art rooms, 2 music classes, a health office, a student lounge, a gym/event hall, a peer education facility, a personnel Lounge, a training/workshop room, plus a large library. 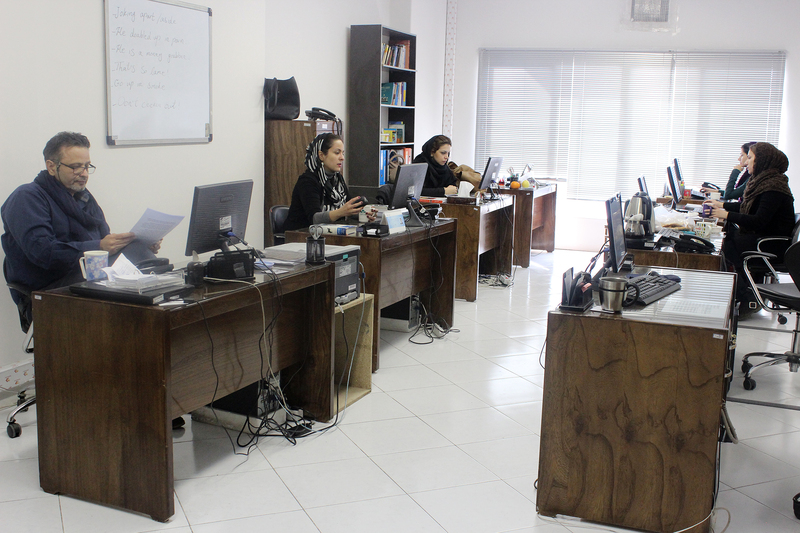 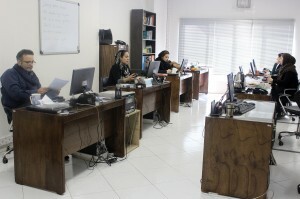 There are also 11 offices (for Admin, IT, Management, External Affairs, Social work and psychology).